Sell Google Pixel XL | How Much is My Google Pixel XL Worth? Select the information above in order to receive an accurate quote for the Google Pixel XL you want to sell. Click sell item if you agree to sell your cell phone for the price that is displayed. GreenBuyback purchases cell phones, tablets, and laptops at the highest prices in the industry! GreenBuyback pays cash for your old cell phones, tablets, and laptops. When you sell your cell phone, tablet, or laptop to GreenBuyback you will never have to pay shipping. GreenBuyback is dedicated to maximizing the cash back to our customers. Sell your Google Pixel XL for cash today! Originally released in October 2016, the Google Pixel XL continues to please users just like it's little brother, Google Pixel. The phone strikes a divine balance between the four biggies: speed, beauty, ergonomics and usability. The Pixel XL is a great option for users who prefer a larger screen on their phone. It operates on Google's mobile operating system, Android Nougat 7.0 and offers seamless integration with Google's Daydream View VR. GreenBuyback will buy your Google Pixel XL in any condition, even broken! Simply head to GreenBuyback to get a quote, send your Google Pixel XL in, and get cash quick! And for those a little more comfortable with reality, the classic features still pack a punch. The rear facing camera boasts a whooping 12.3 megapixels! The Google Pixel XL is a powerful tool with 32GB available storage, 4G/LTE mobile connection, and it also features a handy assistant who can keep you on task, Google Assistant. The Google Pixel XL has a fantastic battery life as well with an average of 2770 mAh, or about 13 hours for web browsing and email. 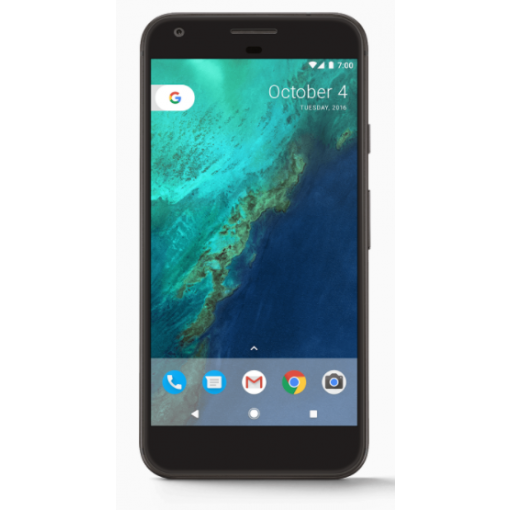 Selling a Google Pixel XL is so easy with GreenBuyback; send your Google Pixel XL to GreenBuyback with free shipping and you’ll get cash sent to you fast!